Butterfly Threads: See You at the Quilt Show this weekend! See You at the Quilt Show this weekend! 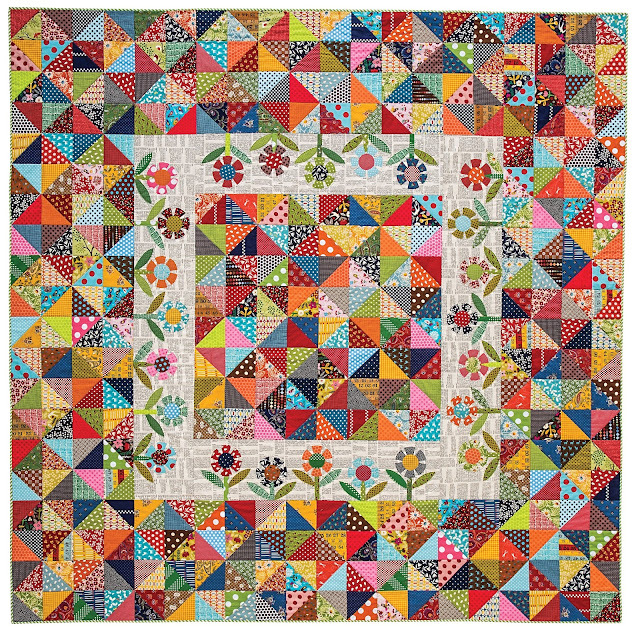 I'll be at the Chattahoochee Evening Stars Quilt Show this weekend. Please come visit me in my booth and if you mention you read about it on my blog, I'll have a free gift for you! I'm looking forward to seeing lots of friends and making some new ones. I'll be signing my book and scheduling workshops for the next two years. So please come say hi and pick up my info cards to bring back to your guild program chairs. I wish I could teleport to the show (aka Beam me up, Scotty). I'm from Massachusetts. I hope our paths cross one of these days. I love following your blog. Have fun. I'm sure everyone will enjoy seeing your quilts in person. Good luck! I hope you get a lot of sales and bookings!